A New Year and a New Owl! A belated Happy New Year from The Falcon House including our newest addition: Archie. 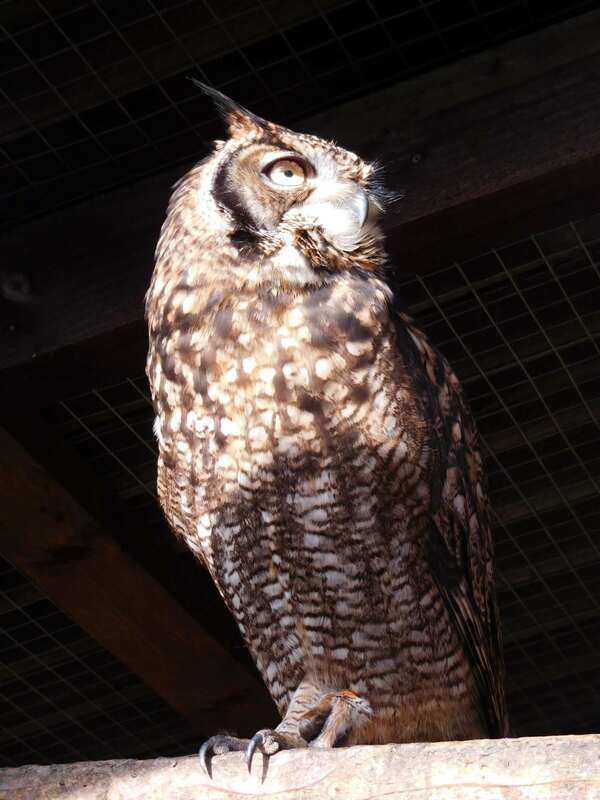 Archie is an African Spotted Eagle Owl, read more on our owls page.